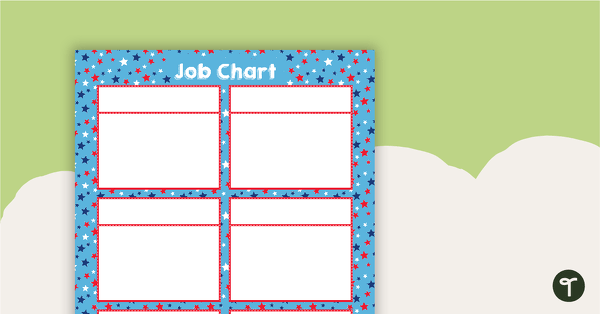 A set of Stars and Stripes-themed border trimmers to decorate your whiteboard, corkboard or windows. 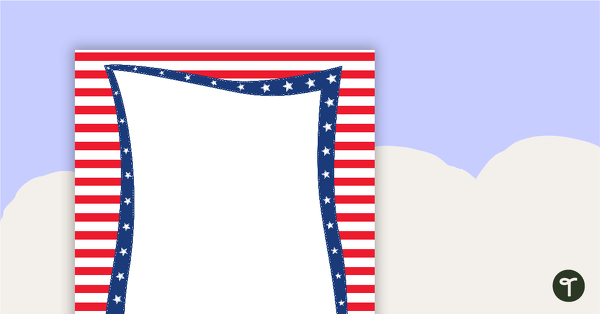 A set of Stars and Stripes-themed cut out decorations. 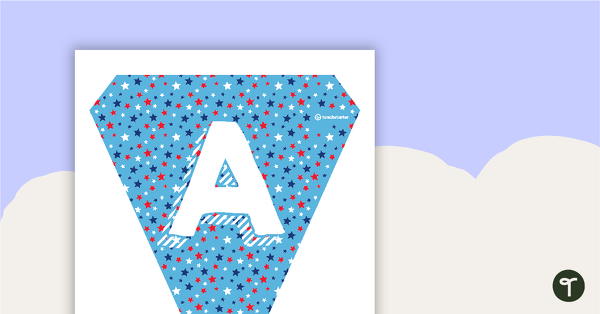 Stars and Stripes themed desk plates with the alphabet, a number line and a space for your student’s name. 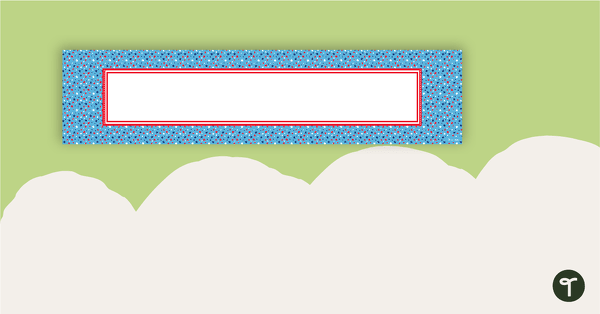 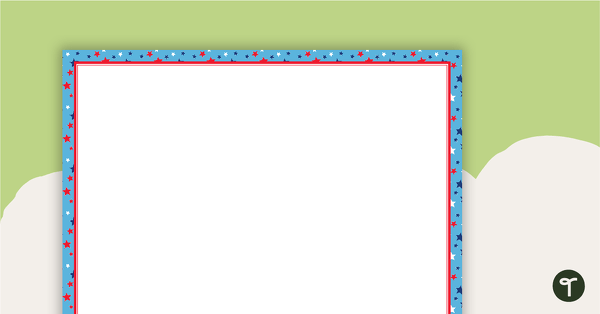 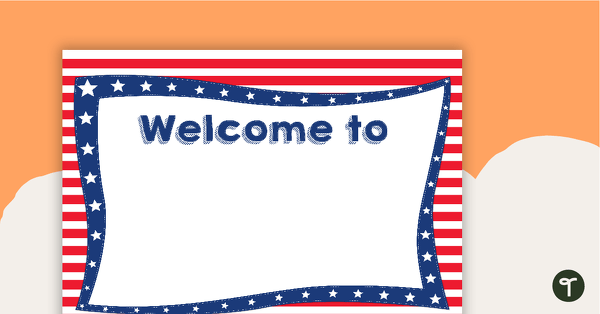 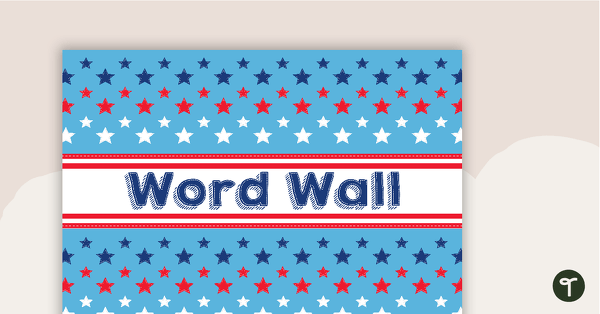 Stars and Stripes themed classroom banner. 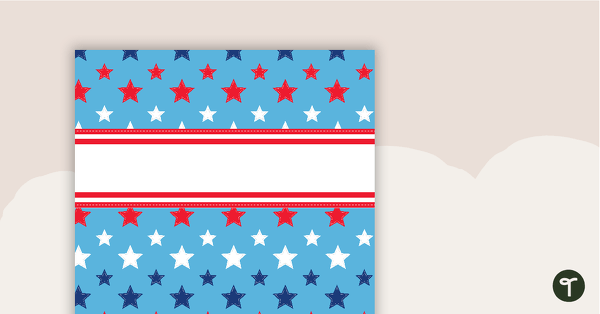 Stars and Stripes themed letters and numbers set. 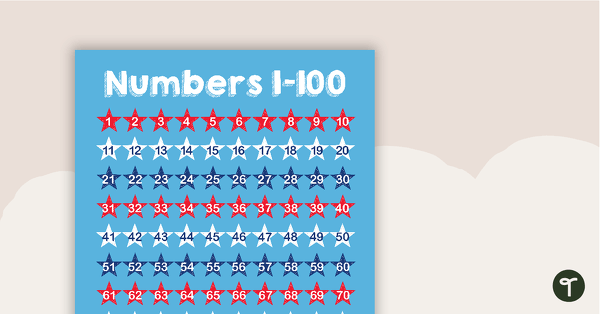 Stars and Stripes-themed letters and numbers bunting. 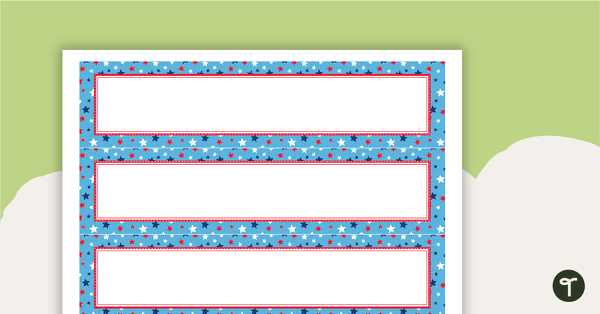 Printable name tags in a Stars and Stripes theme. 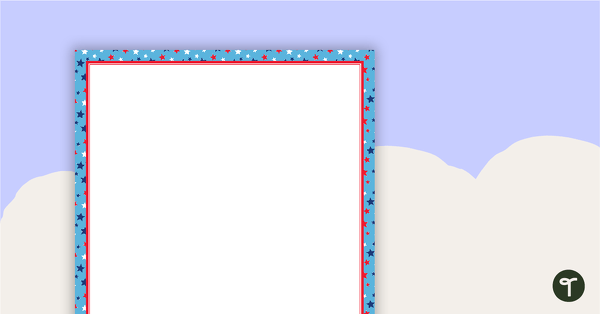 A Stars and Stripes-themed PowerPoint template to add some creativity to your classroom and professional PowerPoint presentations. 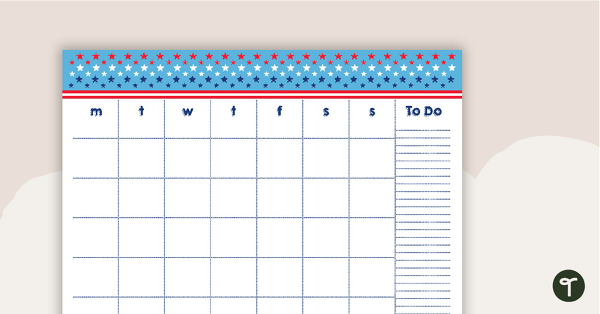 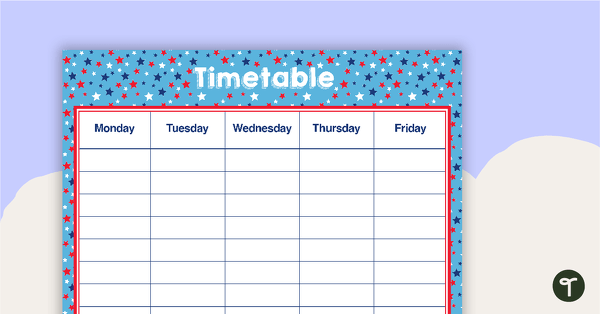 A Stars and Stripes-themed weekly timetable template. 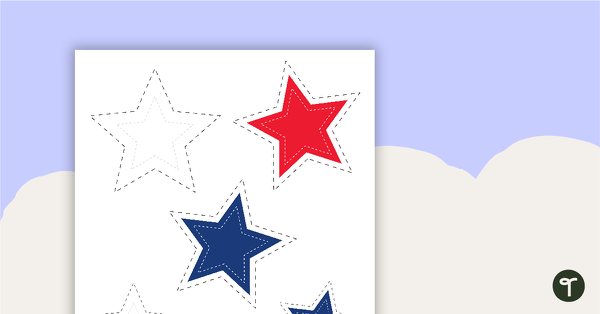 An extensive collection of Stars and Stripes-themed resources to refresh your classroom decor. 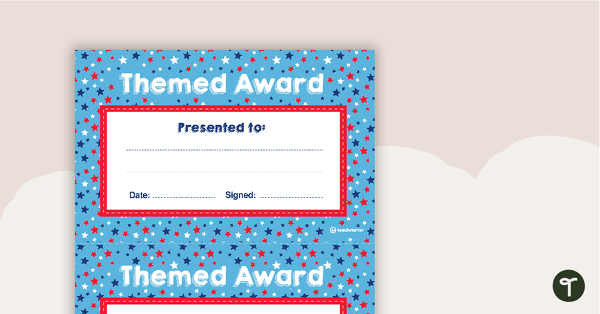 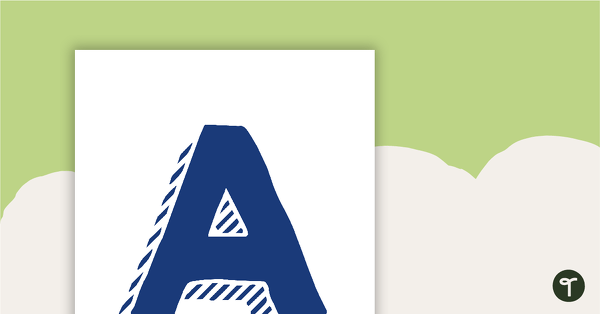 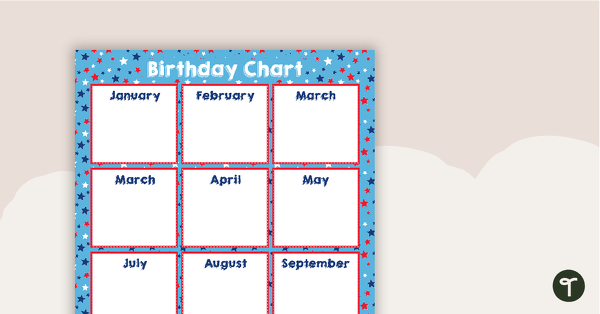 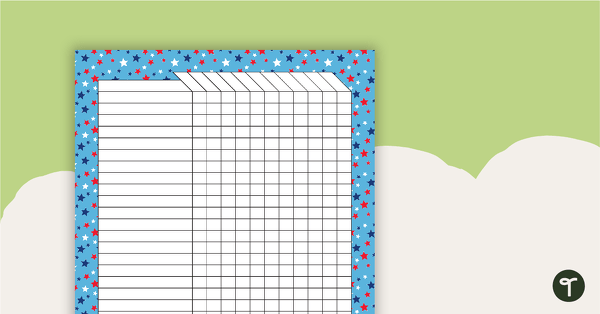 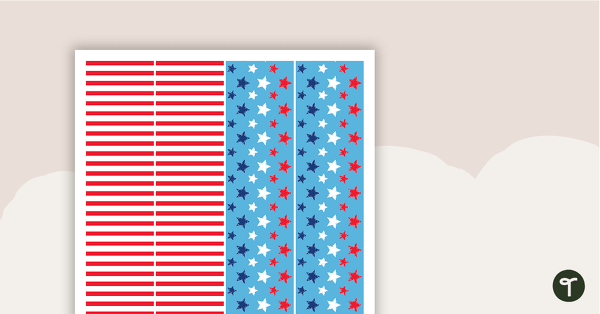 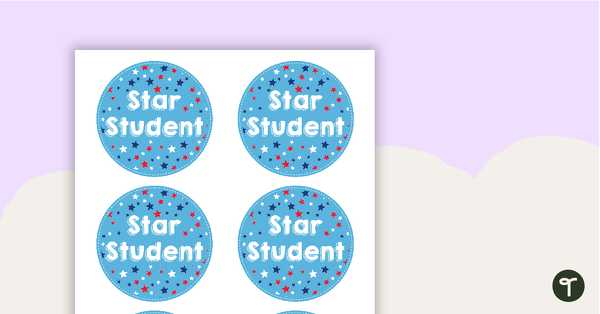 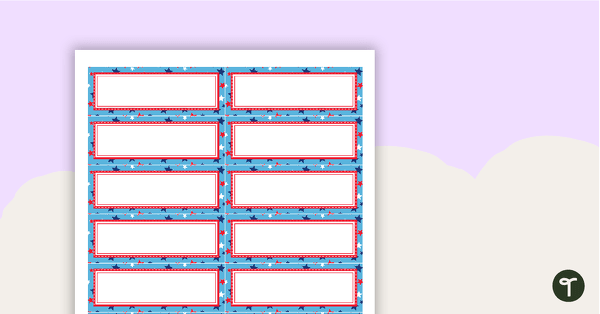 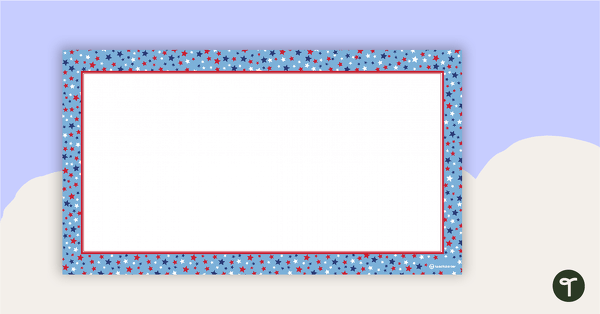 This Stars and Stripes-themed pack contains all that you need to update your classroom decor. 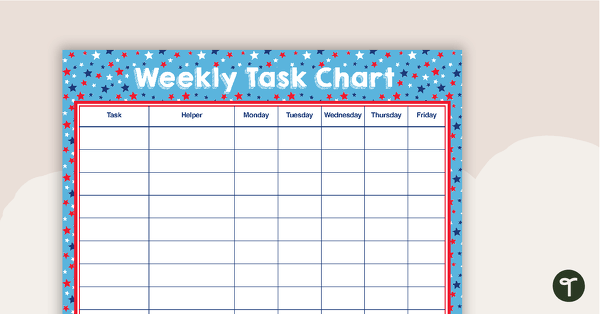 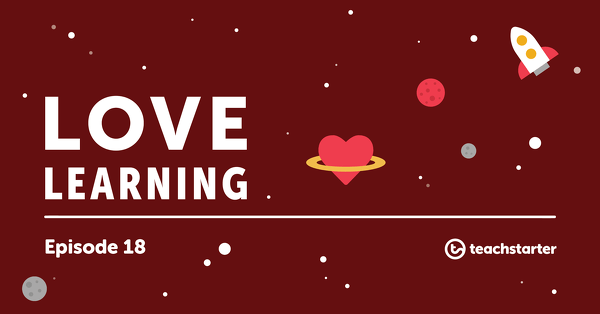 Laminate each of these classroom decoration resources to use year after year.